It had taken similar actions recently against accounts in Russia and Iran. 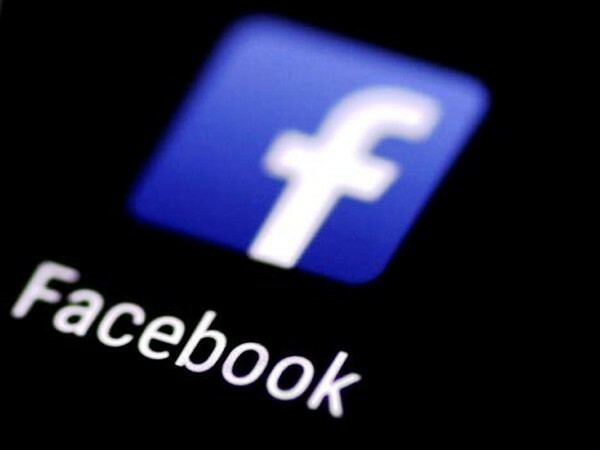 Ahead of the Lok Sabha elections, Facebook said on Monday that it had removed 687 accounts linked to Congress party. Facebook said these accounts were part of a coordinated network and were removed not based on content or fake news but for “inauthentic behaviour” and for pushing spam. It had also removed 103 pages, groups and accounts on its platform and Instagram for engaging in similar behaviour as part of a network that originated in Pakistan. Nathaniel Gleicher, Head of Cybersecurity Policy at Facebook, said these pages and accounts were taken down after they were found violating Facebook’s policies on coordinated inauthentic behaviour or spam. The social media giant has also removed 15 Facebook pages linked to individuals associated with an Indian IT firm Silver Touch and another 321 Facebook pages and accounts in India that have broken rules against spam, say reports. “We didn’t find any link between the campaigns we’ve removed today (Monday), but they used similar tactics of creating a network of accounts to mislead others about who they were and what they were doing,” Gleicher said. But at the same time, the Congress clarified that none of its official pages, run by INC or by the verified volunteers, were taken down. “This is to clarify no official pages run by INC have been taken down. Additionally, all pages run by our verified volunteers are also unaffected,” the party said. Union minister Ravi Shankar Prasad said that the owners of the accounts, taken down by Facebook, were not known. “It was fake. It was used to spread falsehood against Modi government,” he said. In a blog post, Facebook said the pages and accounts removed had spent around $39,000 for ads on Facebook, paid for in Indian rupees. The first and ran in August 2014 and the most recent ad ran in March 2019. It had taken similar actions recently against accounts in Russia and Iran. Next articleFor Yogi, Indian Army is Modiji Ki Sena !